This event will be hosted by our Aldershot branch on 4th, 5th and 6th of October 2019. 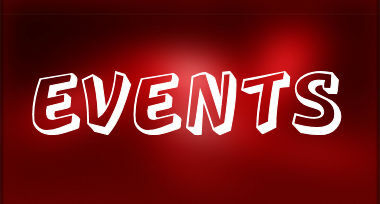 It will be held at the Mercure Whately Hall Hotel, Banbury. The hotel will accept your bookings NOW. Remember - it's first come first served! 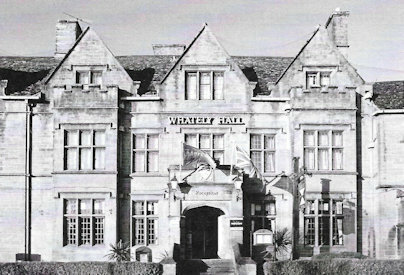 Whately Hall hotel is located in the centre of town. The bus and train stations are located approx 10 minutes walk away. A train service runs regularly from Birmingham to Banbury. There is also a regular bus service to Warwick and the Bicester shopping outlet centre is located off junction 9 off the M40 (approx 30 minutes' drive). The town boasts a variety of restaurants, shopping centre and most importantly numerous pubs and bars, including a Wetherspoons, which, unfortunately will take all of 5 minutes to walk to from the hotel! Booking - First and Foremost — members will be required to book direct with the hotel. The hotel management will require details of your accommodation needs (single/double/twin rooms) the number of nights you intend staying and most importantly details of your credit card to secure the booking. We have arranged with the hotel for a booking code for you to quote, thereby ensuring that you charged at the agreed price within the signed contract. 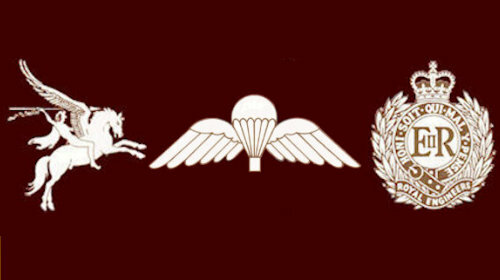 It will also allow the planning committee (Aldershot branch) to record (by name) exactly who will be attending for the purpose of producing a seating plan for the Gala dinner and other administrative needs. Contact Details: Whately Hall Hotel - 17-19 Horse Fair, Banbury 0X16 OAN - Phone: 01295 253261 (this is the number to make your booking). Ensure you quote the booking code. Capacity — numbers attending the Gala dinner will be restricted to 110 — so it will be a case of first come first served! This news may meet with a few groans — in which case you can always volunteer to host and organise the 2020 AGM/Reunion. AEA members and their wives or partners will be given priority - outside guests will be strictly limited. This chic hotel, set in a 17th-century building, is a 9-minute walk from Banbury train and bus station. The hotel consists of 2 adjoining parts, the old (1st floor and second floor) and the new part (1st, 2nd & 3rd floor). There is no lift in the old part but there is in new. Please remember this when making your booking. Car Parking: There is a hotel car park with a capacity for 50 vehicles located through an archway on the left hand side of the hotel front. Drivers will be given a numbered code to allow exiting from the car park. Hotel Cancellation Policy: Any un-booked rooms will be released 6 weeks prior to Friday 4th October 2019. Previously booked rooms may be cancelled at no cost up to 2-weeks prior to the 4th October 2019.